It’s time to invest in what you know best. Congratulations, you’ve just taken your first step to true investment freedom! Our Self-Directed IRA Guides are a great resource whether you’re new to investing or looking for increased diversification for your existing Traditional IRA, Roth IRA, SEP, Solo 401(k), SIMPLE, Health Savings Account, or Coverdell Education Account. These Self-Directed IRA Guides will walk you through the basics in a clear and concise fashion. We surveyed people who have ordered our guides and received amazing feedback: 80% of survey respondents found the information in the guides very relevant, 20% Relevant and 100% of survey respondents said the guides are very educational. 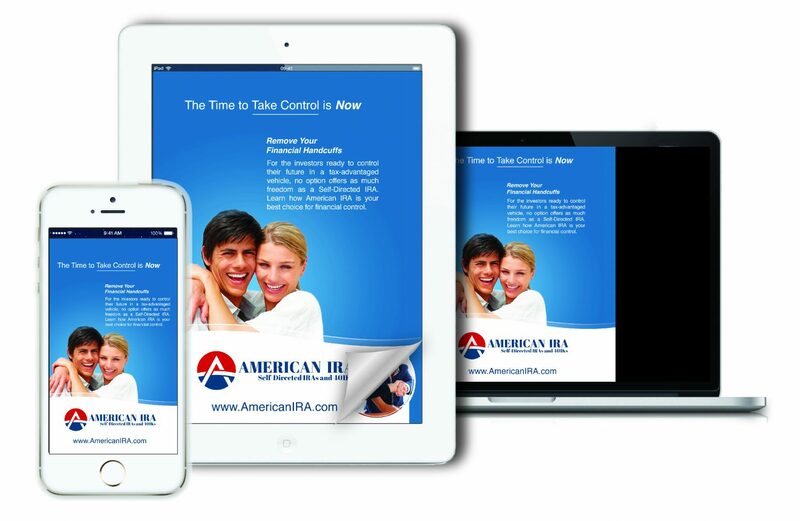 At American IRA, in addition to our unbeatable fee schedule and our unmatched customer service, we pride ourselves on our exceptional educational materials that cover everyone from beginners to advanced investors. 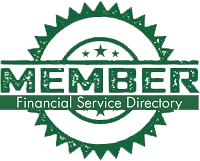 We are not just retirement account administrators, but also investors ourselves and we understand the need to get the information you need quickly. That’s why we created 7 Self-Directed IRA guides so that you can select only the guide(s) related to the area of investment you are interested in. Whatever area of investment you select, investing within a Self-Directed IRA will allow your profits to grow tax-free and/or tax-deferred.